The client in this data recovery case had a Western Digital My Book that had stopped working. They would plug the external hard drive into their computer, but Windows would not recognize the device. Upon closer inspection, the client noticed their hard drive clicking and quickly powered off the drive, fearing physical damage to the drive’s delicate components. 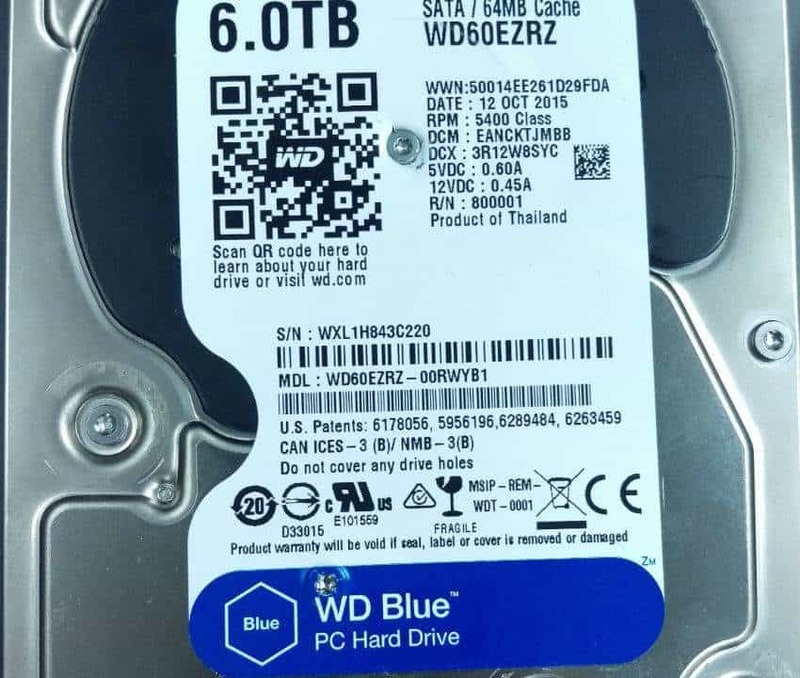 At the behest of their local computer repair shop technician, the client brought their clicking Western Digital My Book hard drive to Gillware for our external hard drive repair services. Our data recovery experts could successfully repair their hard drives and recover their files. Clicking hard drives usually do have physical problems. These physical problems can only be reliably fixed in professional data recovery labs staffed by experts. The clicking comes from the read/write heads inside the drive as they try (and fail) over and over again to make contact with the drive’s firmware. A wide variety of culprits can cause this behavior. Often the read/write heads themselves have failed, or are failing. 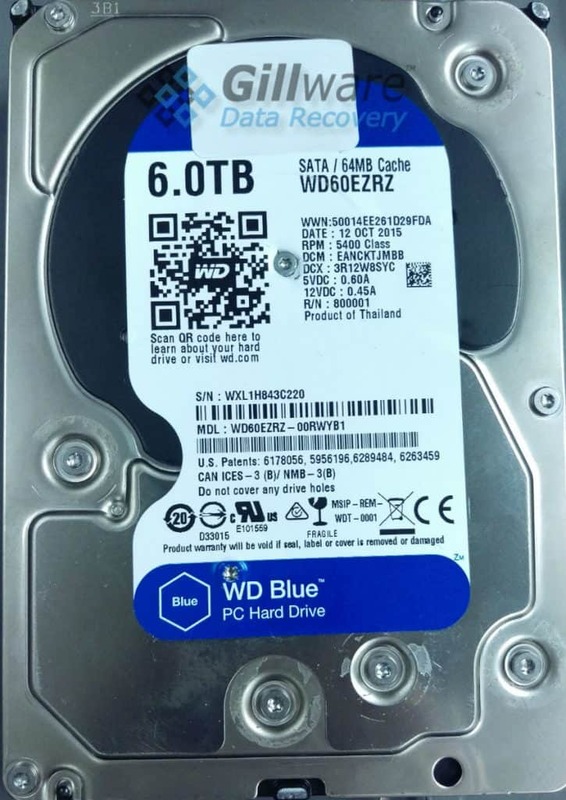 Inside a clicking hard drive, the heads may have gone entirely blind, or may have degraded to the point at which they can no longer quickly read data. When a hard drive’s heads are so degraded that it takes them seconds instead of milliseconds to read a single sector from the platters, any normal computer will just give up trying to read data. To recover data where the read/write heads are not quite dead, our engineers use special tools. The fault-tolerant data recovery tools in our data recovery lab allow us to work at a hard drive’s own pace if it is too slow to function properly. Our external hard drive recovery engineers examined the client’s hard drive to determine its condition. The read/write heads inside the drive were failing, but there was still life in them. After fixing some firmware corruption and letting the heads successfully “shake hands” with the firmware, the clicking stopped. Being able to recover data from failing hard drives without replacing the read/write heads makes data recovery far more efficient. Because hard drives will never function optimally without their own original parts inside them, data recovery tools must be fault-tolerant to be truly reliable. Fault tolerance also enables our engineers to recover data from failing hard drives without always replacing parts, which, due to compatibility issues, can make a data recovery case much more difficult than it needs to be. 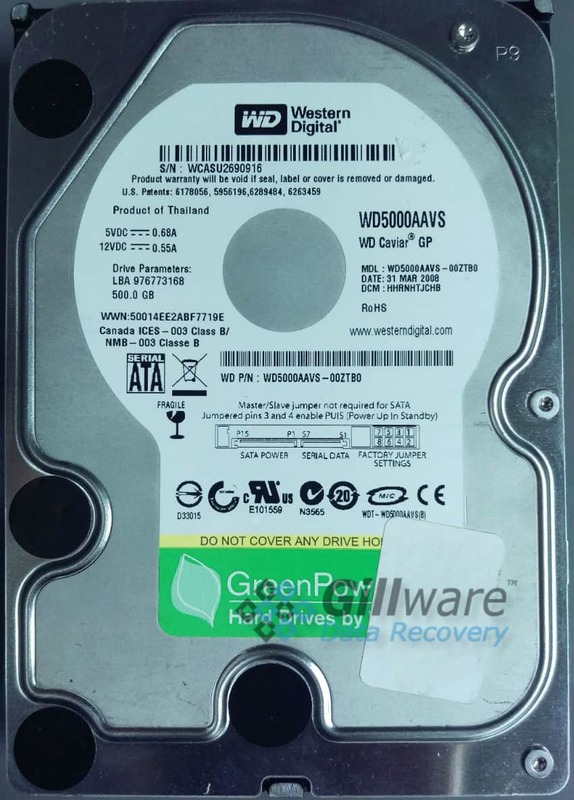 After making the necessary repairs to the client’s clicking Western Digital external hard drive, our hard drive repair specialists successfully recovered all but a handful of files from the failed device. With 99.9% of the drive fully read, we had fully recovered 99.9% of the client’s photos and pictures. Only a handful of recovered files, none of them important, had incomplete reads. This successful external hard drive repair case ranked a high 9 on our ten-point case rating scale. Can Filling Up a Hard Drive Too Much Make It Stop Working? Humans count in decimal (because we have ten fingers) whereas computers count in binary (because a bit can only be a 0 or a 1). As a result, while we define a gigabyte as one billion bytes, computers define it as 2^30 bytes, or 1,073,741,824 bytes. A hard drive manufacturer will design their hard drives to have 500 “human” gigabytes of space—five hundred billion bytes, in other words. If you do the math, you will find that 500 “human” gigabytes only amounts to about 465 “real” gigabytes. Yes, there have been lawsuits over this. No, they haven’t really changed anything, aside from putting a nonspecific little note on the box about the drive’s real capacity. But I digress. 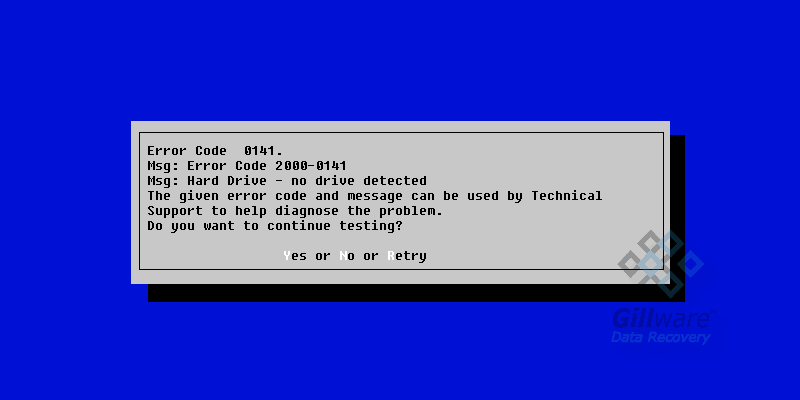 If you fill a hard drive up too much, will it fail? The more of your data you put on a hard drive and the fuller it gets, the more it has to work to read and write data. Especially if the data is heavily fragmented, this can have a noticeable impact on performance. Pushing the drive too hard and running it heavily can lead to its parts wearing out faster.